Tiny Tidings and Very Merry are the sets!! 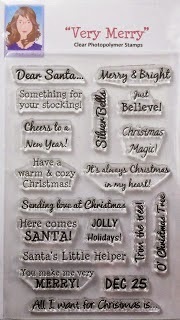 These are some wonderful sentiments and perfect for all your Christmas creations!!! It's been so long since I done an easel card, so I thought I'd come out with a punch and use a shaped easel card, I simply love it!!! This snowflake is so perfect for Elsa and she looks so pretty on it! 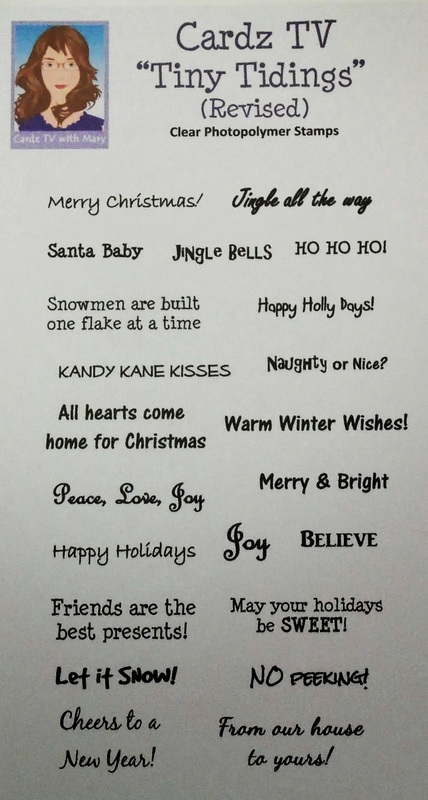 I hope you enjoy my card!